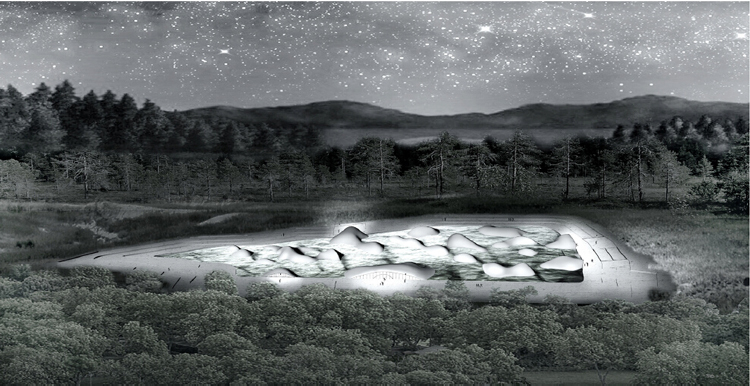 MAD Architects announces the winners of “2015 MAD Travel Fellowship”. HU Jialin from Tongji University, YU Xiao from Tianjin University, LUO Zhaoyang from Harbin Institute of Technology, ZHENG Yuda from Southeast University and ZHANG Zhiyang from Tsinghua University are selected as winners this year. Chinese Architect Ma Yangsong initiated MAD Travel Fellowship in 2009. During the past 6 years the program has sponsored 30 students from universities across mainland China for their international travel. All students went travelling with their research topic and presented their study result after returned. Starting from 2015, with the aim to have students to have more solid study research and experiences, MAD Travel Fellowship makes changes and steps into version 2.0. We encourage applicants to include conversation requests with architecture firms, masters in architecture, arts, and culture that are related to their research topic in their travelling applications. MAD will help to coordinate the appointment requests after evaluation. 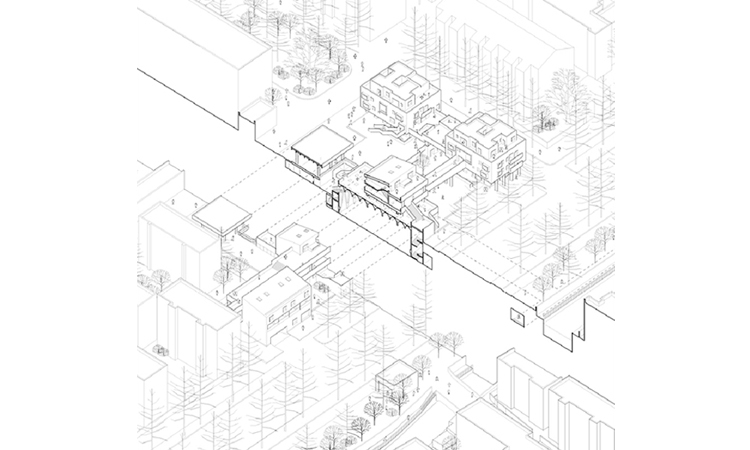 - HU Jialin, 11 B.S., College of Architecture and Urban Planning, Tongji University. Destination: Japan. - YU Xiao, 10 B.S., School of Architecture, Tianjin University. Destination: Japan. - ZHENG Yuda, 10 B.S., School of Architecture, Southeast University. Destination: Japan.